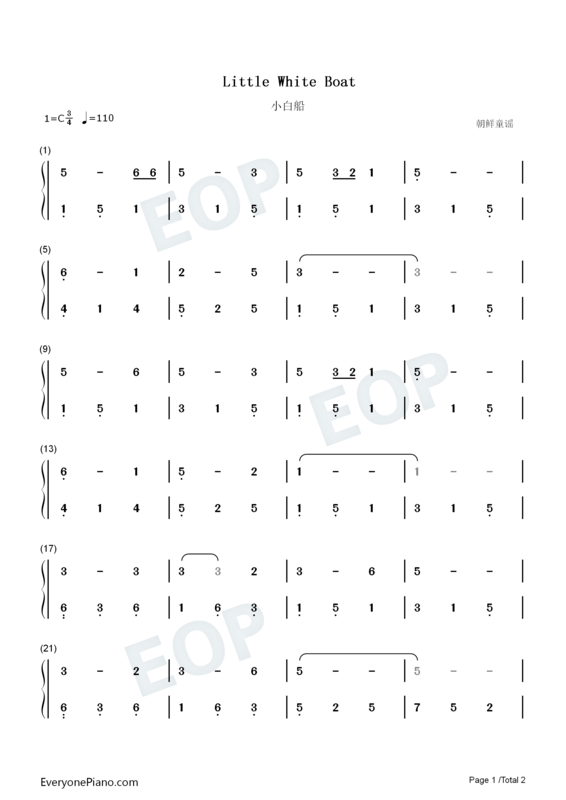 Variations on a Korean Folk Song � John Barnes Chance While stationed with the U.S. Army in Korea in the late �50s, Chance became fascinated by the popular folk melody Arirang, using it as the basis for his Variations on a Korean Folk Song. 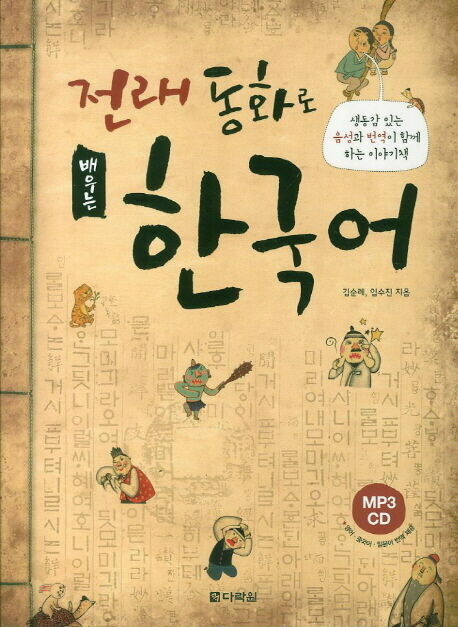 Arirang is a traditional Korean song of love and heartbreak that can be found in many variations, with an origin that may date back a thousand years... A very deservedly popular composition consisting of five contrasting variations on a lyrical Korean folk song. Stated first in unison by the woodwinds, the material is brilliantly explored and developed, and the use of Oriental harmonies is tastefully controlled.